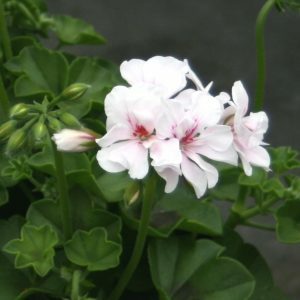 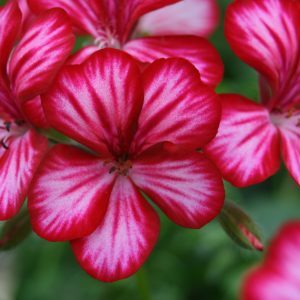 A cross between a Zonal & Ivy Pelargonium. 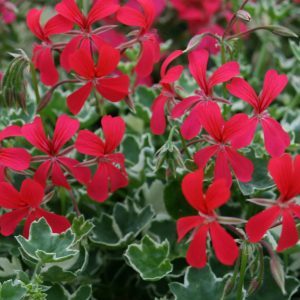 It has a strong spreading growth habit that produces masses of large single, deep, red flowers. 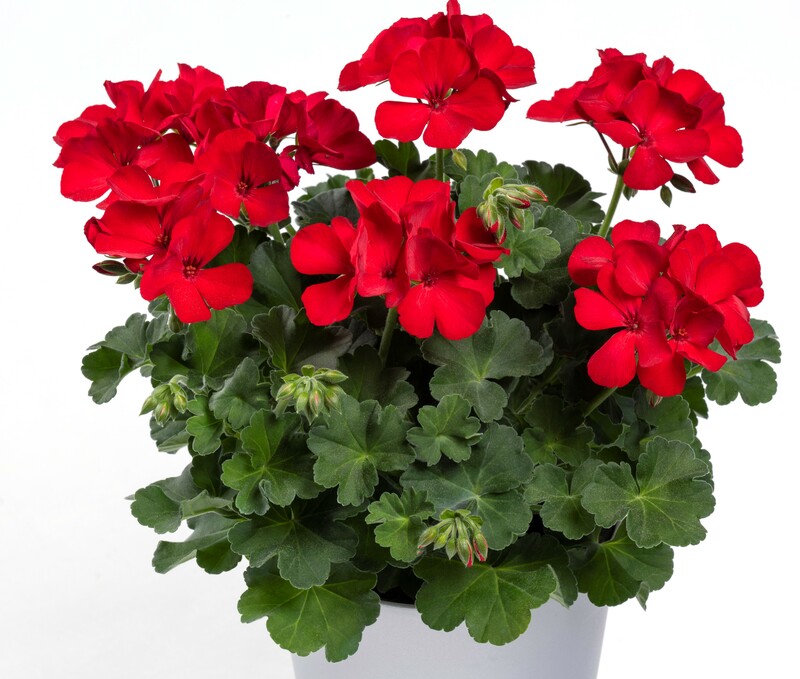 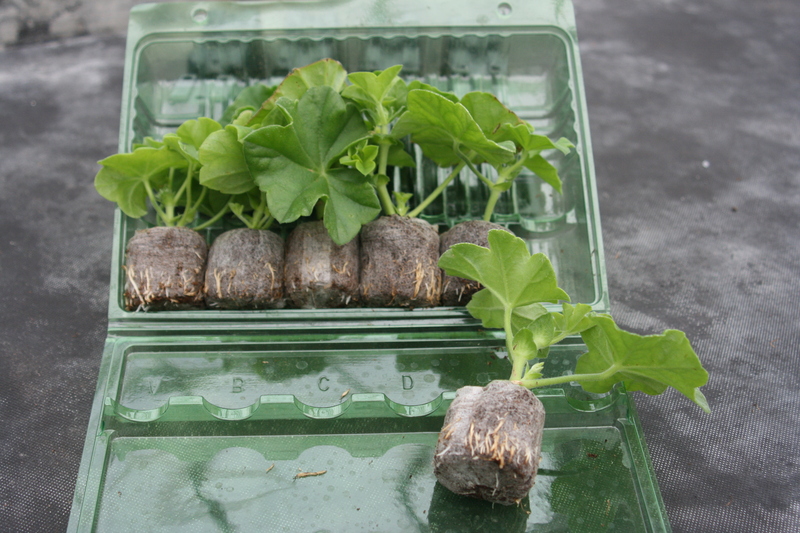 Looks great in pots, troughs and hanging baskets. 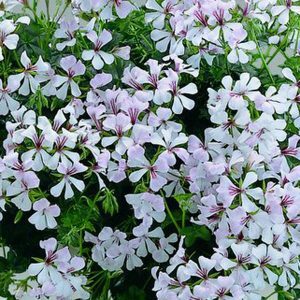 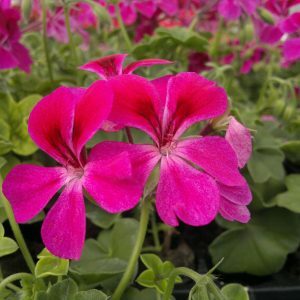 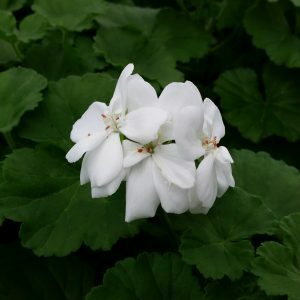 It does not have the long trailing arms of a Ivy leaf but will fill out in a basket beautifully and will work wonderfully in the borders as well.